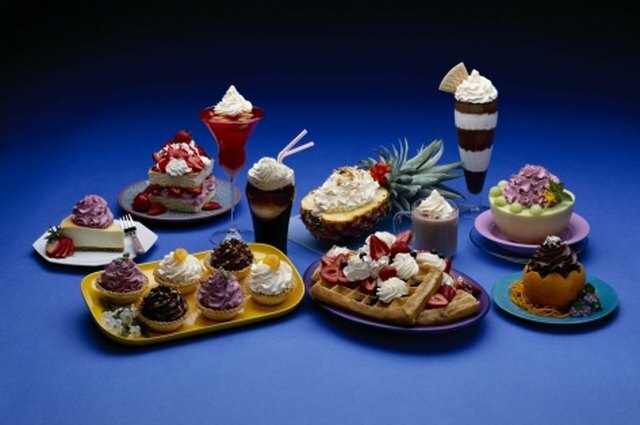 Jell-O, which is made of gelatin, water, sugar and food coloring, is a favorite dessert of children and adults. 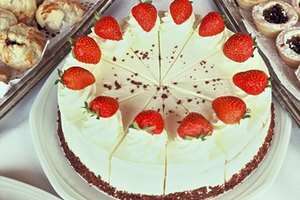 Because of the amount of effort it takes to make Jell-O, specifically dissolving the powder, many people do not make the dessert properly. 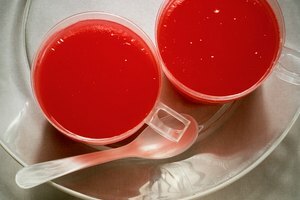 The best Jell-O is made by using precise measurements, and taking the time to mix the ingredients. 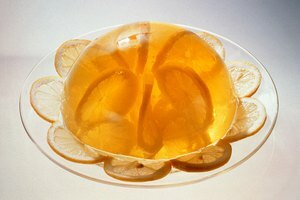 For an aesthetically pleasing Jell-O, avoid the film, also referred to as the skin, that usually forms on top during the cooling process. Pour 1 1/2 cups of water into a saucepan and bring to a rolling boil. The water must be boiling in order to dissolve the Jell-O properly. If you are making the 6-oz. package of Jell-O, boil 3 cups of water. Measure 1 cup of boiling water and pour into the bowl. If you are using the 6-oz. package, measure 2 cups of boiling water. Pour the Jell-O in to the bowl and mix vigorously. Continue mixing until the Jell-O has dissolved. This may take several minutes. 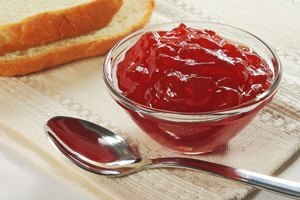 Scrape the bottom of the bowl to break up any Jell-O that has settled there. Add 2 cups of cold water to the bowl. If you are making a 6-oz. package, add 4 cups of cold water. Stir for another 2 minutes. 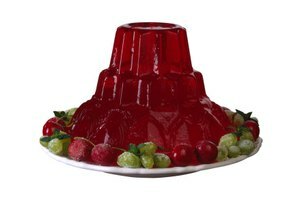 Pour the Jell-O into a casserole dish, or your preferred Jell-O mold. 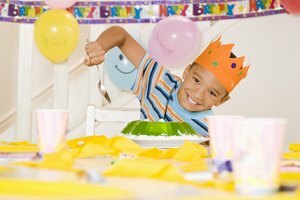 Place a layer of plastic wrap over the dish, making sure that the plastic wrap is in contact with the entire surface of the Jell-O. Place in the refrigerator until the Jell-O is solid. Remove the Jell-O from the refrigerator and slowly pull back the plastic wrap. The film that would have covered the Jell-O will now lift off with the cling wrap.